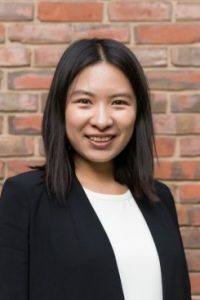 Yang Chen received her Ph.D. (2017) in Statistics from Harvard University and then joined the University of Michigan as an Assistant Professor of Statistics and Research Assistant Professor at the Michigan Institute of Data Science (MIDAS). She received her B.A. in Mathematics and Applied Mathematics from the University of Science and Technology of China. Research interests include computational algorithms in statistical inference and applied statistics in the field of biology and astronomy.